Joe Ferry, former head of design at Virgin Atlantic and coach at the Design Thinkers Academy UK, outlines the three elements every organisation needs in order to turn innovations into real products. “I don’t know.” It’s a phrase that most people feel uncomfortable with. It’s not really surprising, since we are brought up at school to feel like a failure if we have to utter those words. It’s a phrase that most leaders and senior management of companies feel it is their duty to avoid at all costs, yet when embarking on the journey of true innovation you do not know what the end result will be. Perhaps this is why more conventional organisations leave it to the mavericks and entrepreneurs of the world to go in search of the next big thing. Why not, if your objective is not to be the brand that attracts the early adopters – a waiting game may be the best strategy? But with the current speed of change in the world, that is becoming a riskier option. A company that waits may never be able to regain its market position, or could discredit its hard-earned brand equity by being associated with outdated products or services. For the brands that won’t settle for that scenario, investment in innovation becomes a regular line on the balance sheet. But there is more to making real innovation successful than throwing cash in its direction. In my experience, there are three key elements that make the difference between a great idea that revolutionises markets and a pretty prototype that gathers dust in a warehouse. Leadership is imperative for the successful execution of innovations. That sounds like a contradiction, given my opening statement that “I don’t know” isn’t a phrase that rolls off many CEO’s tongues. However, a statement such as “I don’t know now, but will enable our best people to find the solution” shows both future thinking and clear leadership. In Sir Richard Branson’s book, Like A Virgin, he refers to me as an “intrapreneur” and he cites the importance of enabling intrapreneurs within organisations. These are people who have a vision and are allowed to follow it, but most importantly are enabled by the leaders of the organisation to achieve that vision. Branson even suggests that CEO should stand for Chief Enabling Officer. I was certainly enabled to lead the Virgin design team’s visions during my 15 years at Virgin Atlantic, resulting in many successfully patented innovations that made for millions of happy passengers. Without the support of leaders to make the big decisions at the toughest of times and commit to pushing the button on production runs while there was still uncertainty around the product’s potential success, there would be lots of expensive prototypes gathering dust at a Gatwick warehouse right now. The best ideas can end up going nowhere without support and endorsement from the top. Next is brand. I don’t mean branding, although that’s another essential element that must be well-executed within any organisation. I mean brand: the reason why the company exists and what it wants to be in the future; the relevance it has to its consumer’s world and the way it makes its customers feel. It is internal as well as external, so the way employees feel when they are at work and their belief in the brand will be critical. Definition of the brand is essential before deciding why you would want the innovation that you are proposing. As you go through all the iterative loops of deciding whether the design is viable, feasible and desirable, the ultimate gauge that you should continually reference is its relevance to the brand. Not just the brand as it is today but the brand as it needs to become in tomorrow’s world. 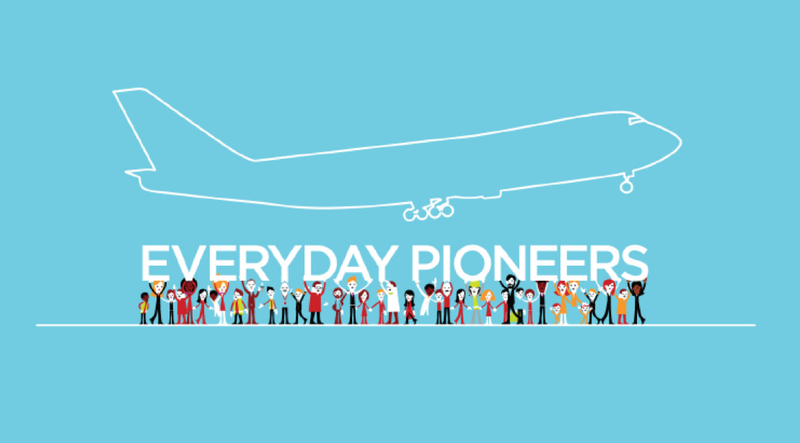 At Virgin, our brand idea was to be “everyday pioneers”, so being a “me too” was never an option. It gave us clear guidance on assessing ideas for their relevance to the brand, which was becoming a brand that could honestly present itself as truly pioneering. Finally, an essential ingredient in getting innovations over the line is belief. All three key elements are interdependent. The CEO must believe in both you and your ideas for the innovation to gain the traction it requires, and everyone must believe in the brand and where the leader wants to take it. The word “can’t” is used quite often when creatives and innovators start discussing possible ideas with operational teams and those at the coal-face. This can be a problematic time in the process, when all parties feel they are being ignored and the belief can disappear quite quickly. Bringing stakeholders along with you and truly listening to concerns is critical. It can sometimes take only one person in an influential position to feel disenfranchised and scupper the whole project. As the phases of discovery and development evolve, it is easy to get caught up with the concerns of today’s world, where there is a lack of understanding of what the future world could look like. That’s where, for me, it’s so important to be able to inspire belief in the innovation, by being able to present a clear vision of what that future state could look like. Many of the current concerns could be eliminated in the future world. To create a credible vision, I would advise walking in the shoes of your consumers today and considering how you will improve their world tomorrow by introducing your proposed innovation. I observe that some of the best designs seem to be by designers who are themselves in the right demographic, as the consumers who will ultimately use their designs. 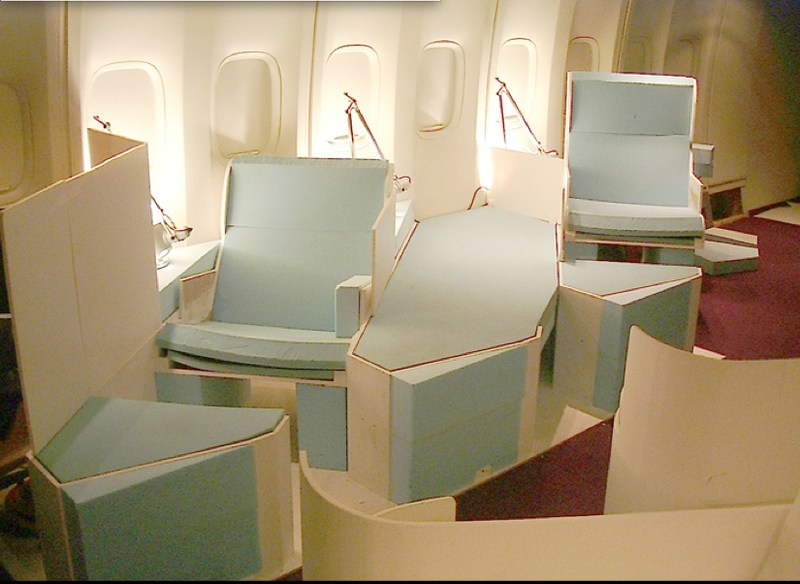 I always felt at Virgin Atlantic we were designing products that we would want and use. I’m sure that’s the same for many other successful in-house teams. This could be why we are not seeing enough devotion to credible designs for an ageing population. Having empathy for the end customer and a passion to deliver something that will delight them and improve their world create a real sense of belief within the team. If they believe in that vision, the leadership and the brand, then your starting point for innovation is as good as it gets. 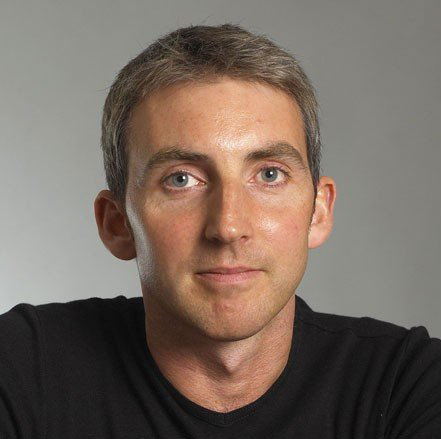 Joe Ferry is a former head of design at Virgin Atlantic, a visiting tutor at the Royal College of Art and a coach at the newly launched Design Thinkers Academy UK.